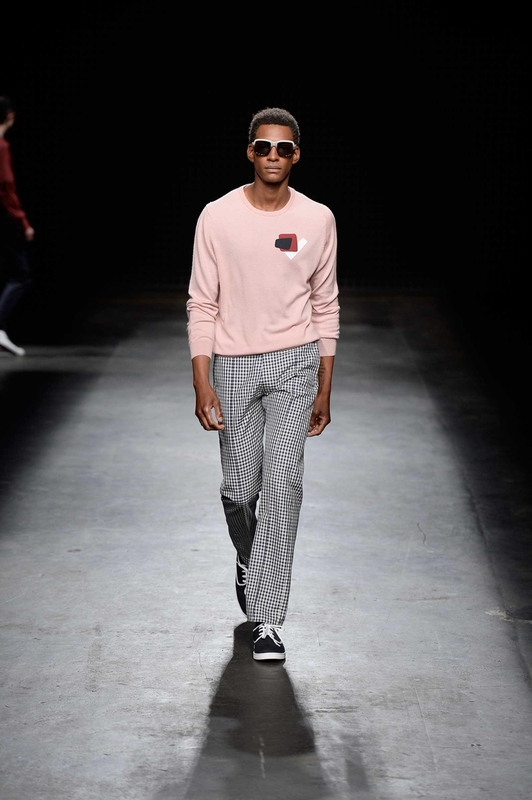 Kirk Originals is an eyewear brand designed in London and hand made in the Jura region of France, using the finest Italian Acetates and acrylics. The perfect combination between British heritage and European craftsmanship. 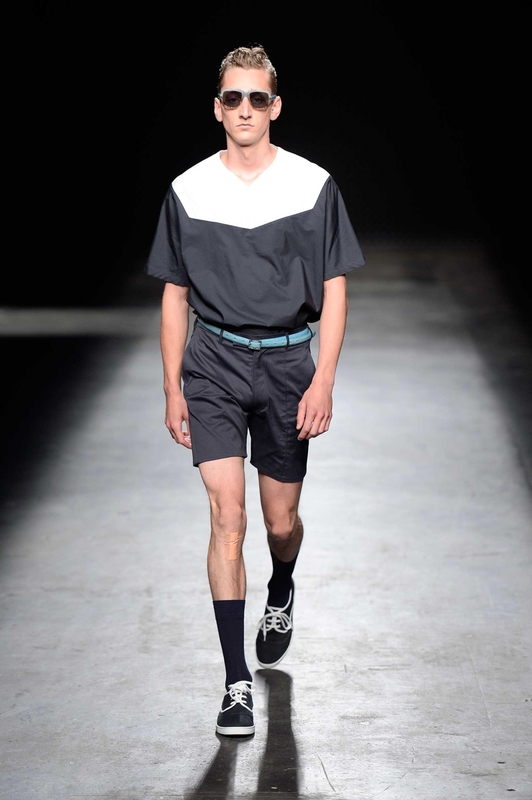 Debuting at LC:M SS16 last June, British eyewear brand Kirk originals worked in collaboration with the E.Tautz design team to create two very distinctive sun frames for their SS16 catwalk collection; which complement the sporting and military inspired traditions of E.Tautz. 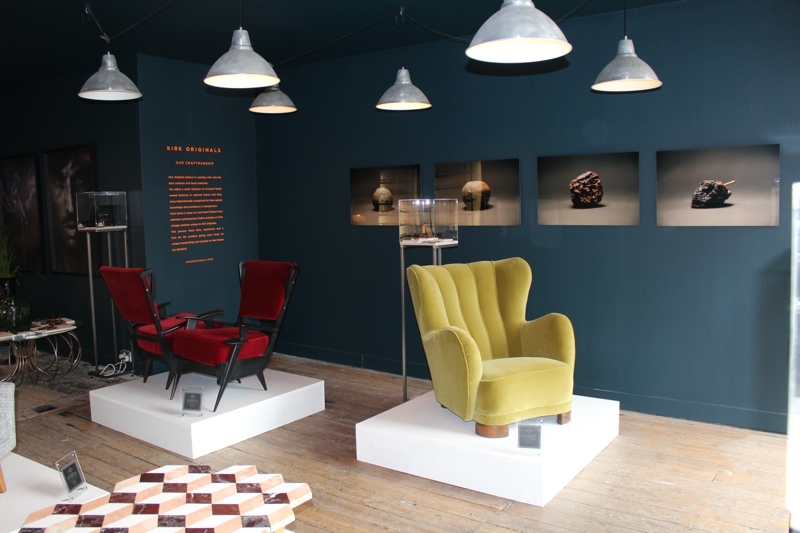 All frames are designed in London, are hand cut, hand assembled and hand polished by artisan frame specialists in the Jura Mountains, France. 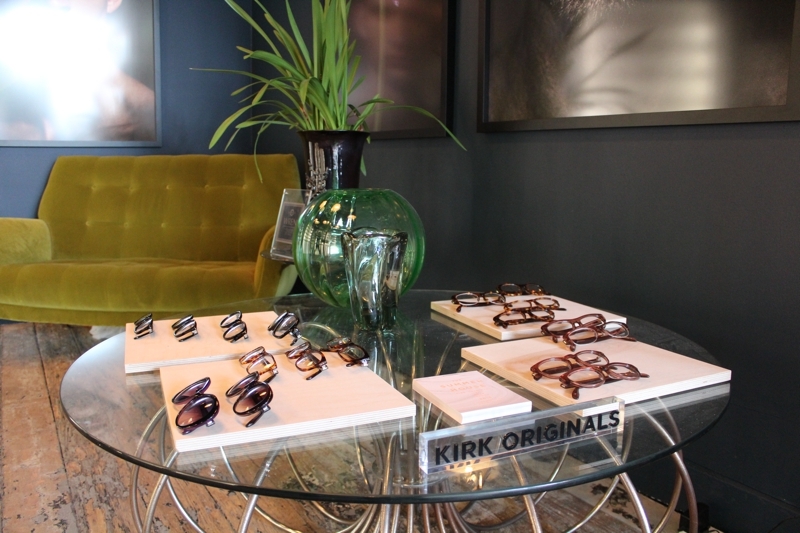 Lens are 100% UV 400, and sourced from Kirk Originals traditional family-owned lens factory in Italy. 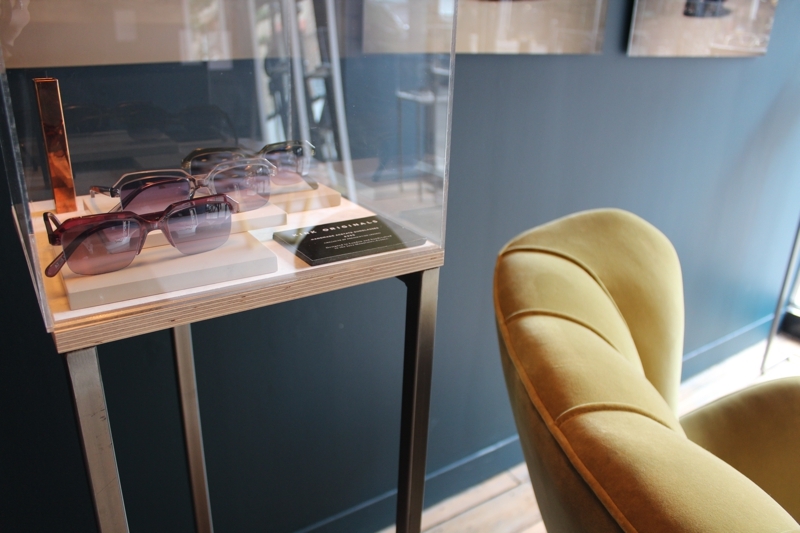 Frames are co-branded with stainless steel Kirk Originals and E.Tautz logos laser-cut and set into the inner temples. 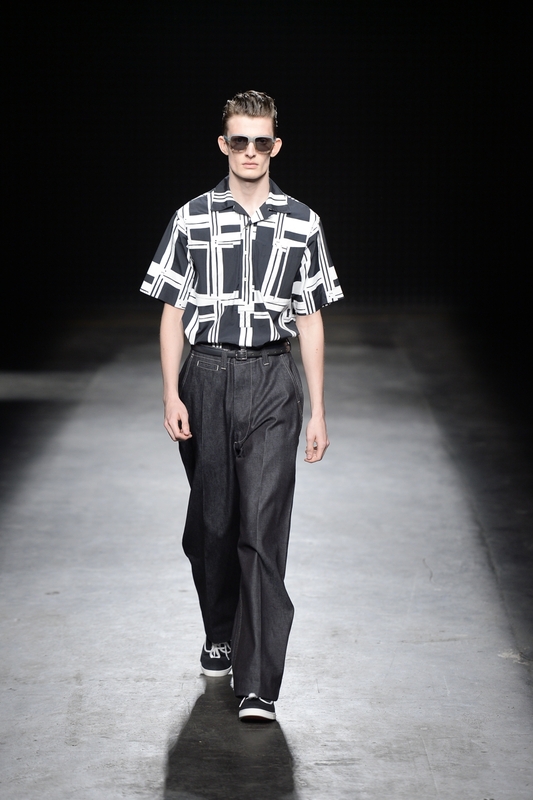 Sunglasses will retail at £255, and be available at www.kirkoriginals.com in January 2016. 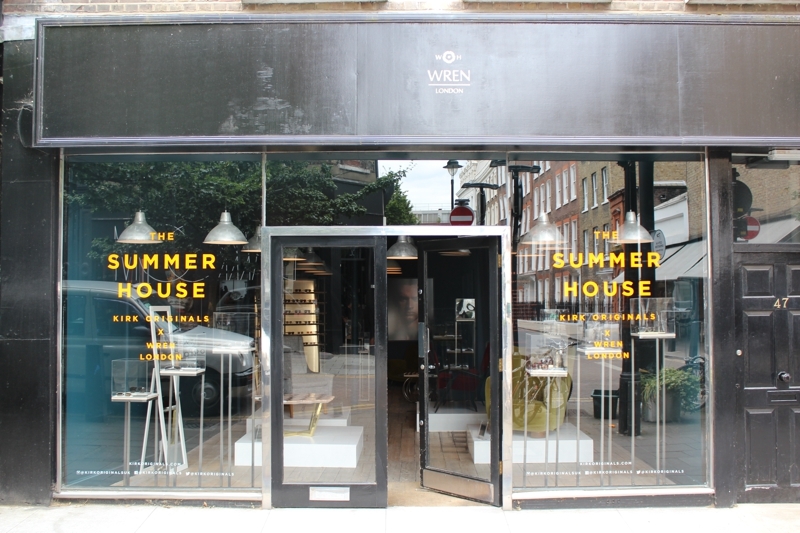 The british eyewear brand opened a temporary pop-up shop called ‘The Summer House: Kirk Originals x Wren London’ at luxury London home ware store Wren Home, 47 Lamb’s Conduit Street, London, WC1N 3NG. If you haven’t found the right pair of sunglasses (or optical glasses) to wear during summer days yet, let’s visit the pop-up shop that will be open until next Friday 10th July.